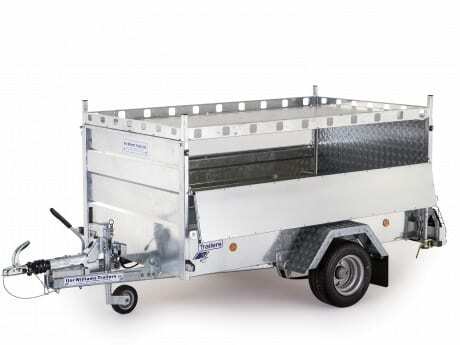 The Braked Q Trailer is a compact, convenient but robust trailer designed with domestic, agricultural and commercial users in mind. These trailers can be pulled by the majority of cars with a maximum gross weight of 1000kg. 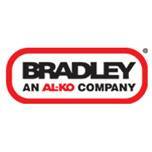 The trailer comes in three different lengths giving the customer a choice of trailer volume. They are all made with a galvanised chassis, treated timber and leaf spring suspension. The durability of the trailer is second to none. The treadplate floor ensures the trailer is easily cleaned. 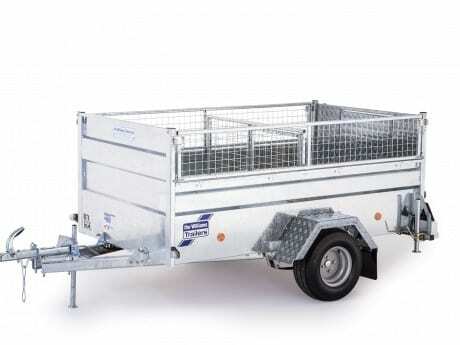 Options for this trailer include a useful roof and rack with numerous tie-down points, internal partition, stock ramp door, hinged mesh or hinged solid sides. 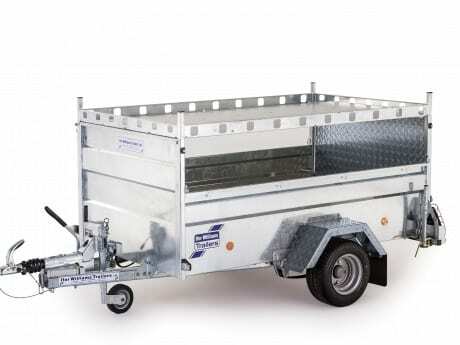 The Q Range trailer is a compact, convenient but robust trailer designed with both the agricultural and domestic user in mind. On road they can be pulled by the family car whilst off road they can be pulled by a quad bike or gator. They have a GVW of 750kg and can cope with different uses for the domestic, commercial or farmyard appliances. 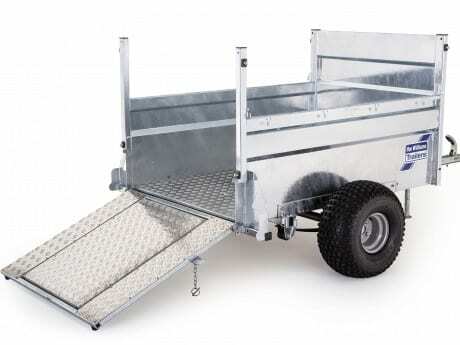 The trailer is built using Ifor Williams leaf spring suspension along with all over galvanised chassis and body. Q5e off-road has two tyre options available: either flotation tyres or deeper tread depth knobbly tyres. The latter are excellent in muddy conditions or over difficult terrain more easily reached by off-road vehicles. Options on these trailers include internal partition, stock ramp door, hinged mesh or hinged solid sides. Model dimensions can be viewed in the table below. For more detailed dimensions, please download the product brochure. 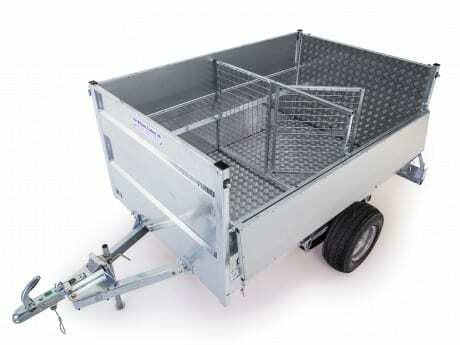 Off-road trailers are not fitted with mudguards or lights. This means they are solely for off-road or off-highway use.